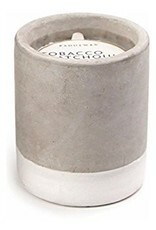 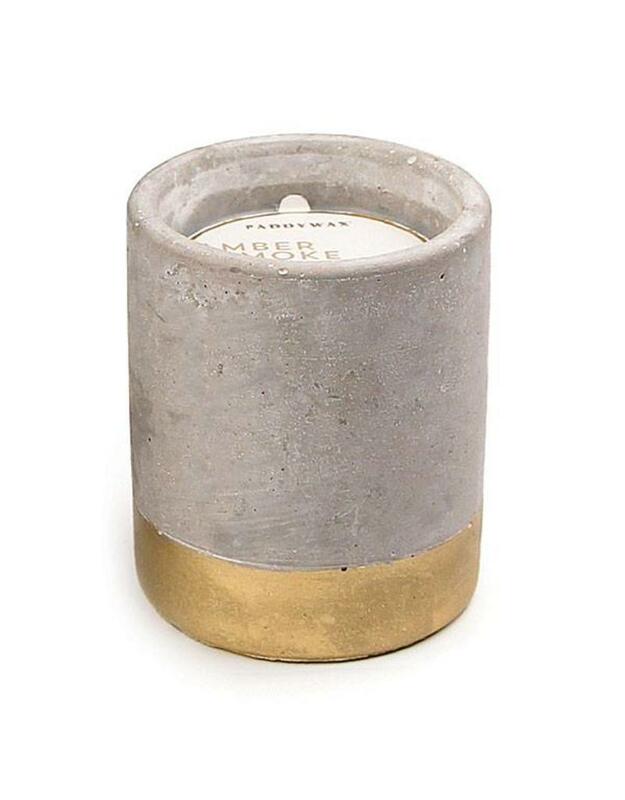 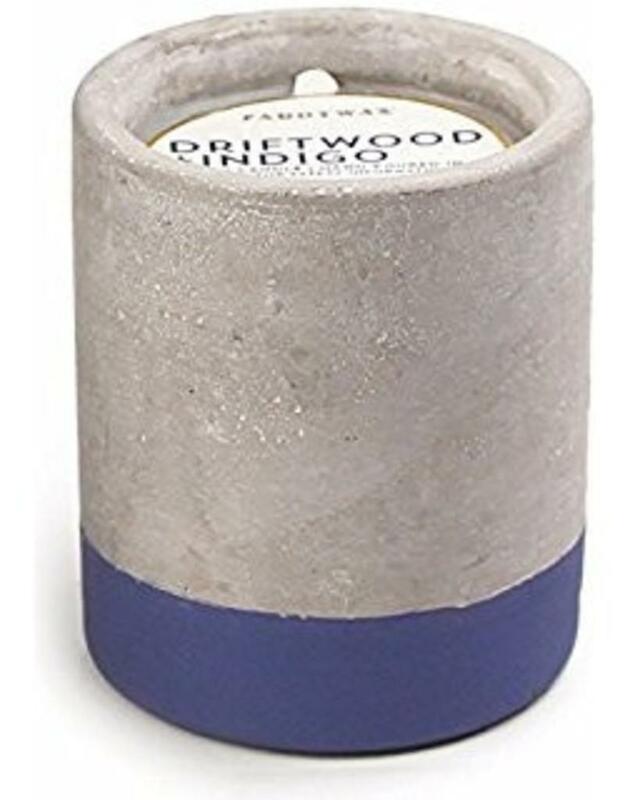 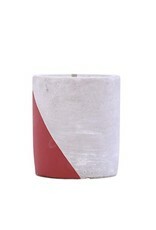 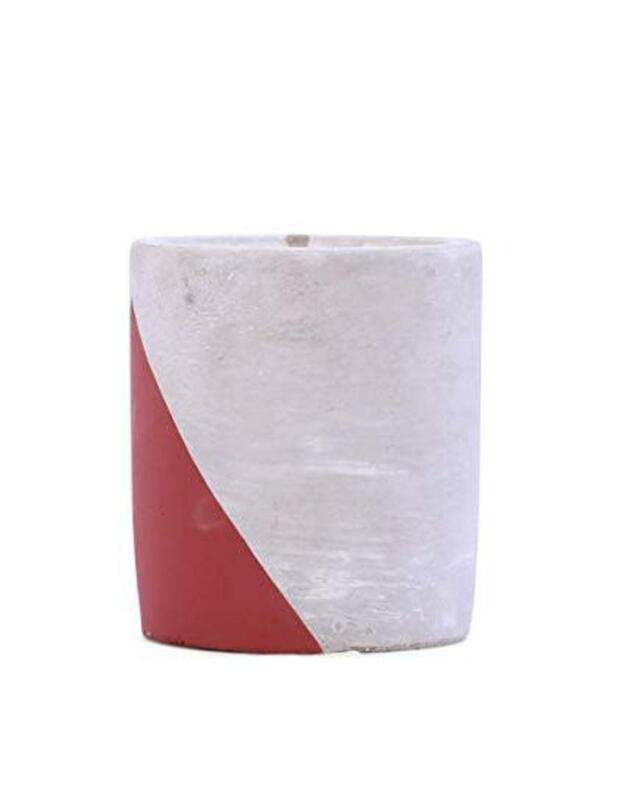 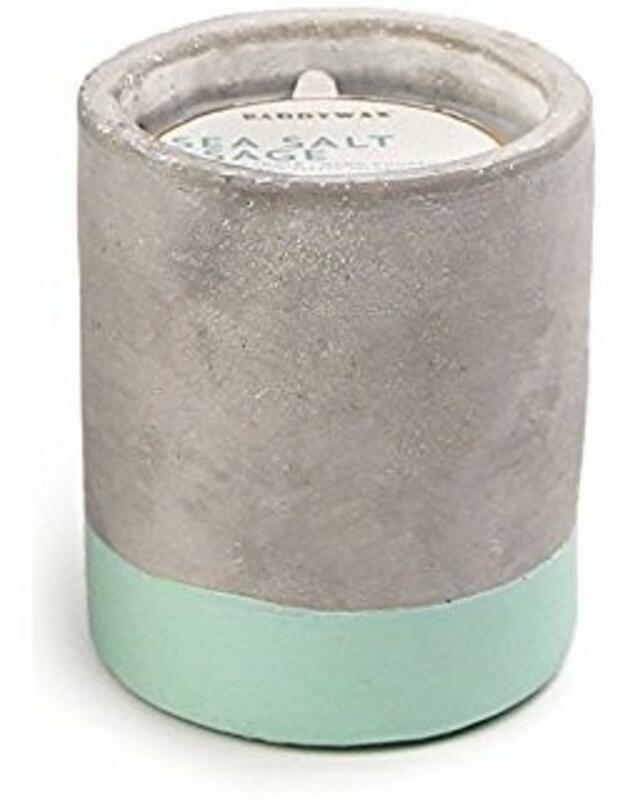 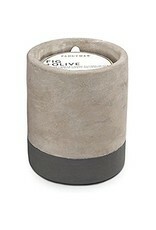 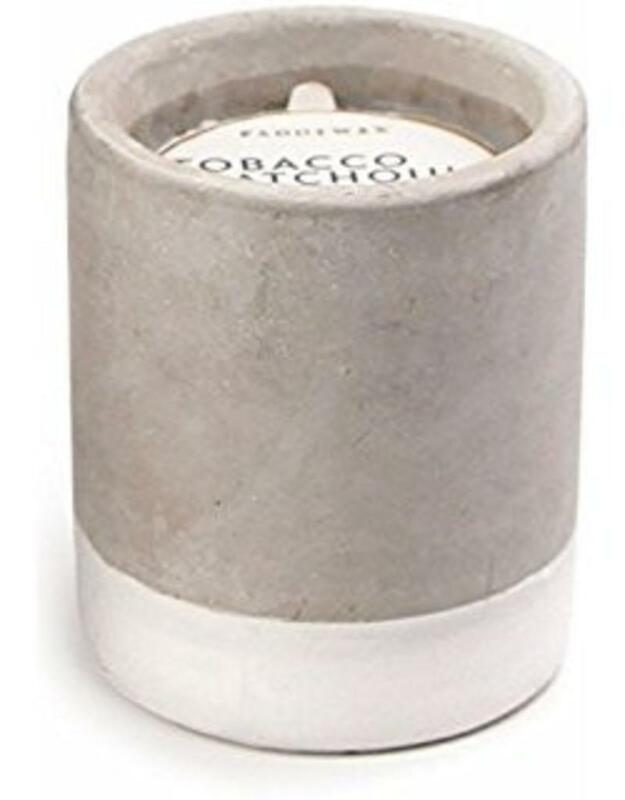 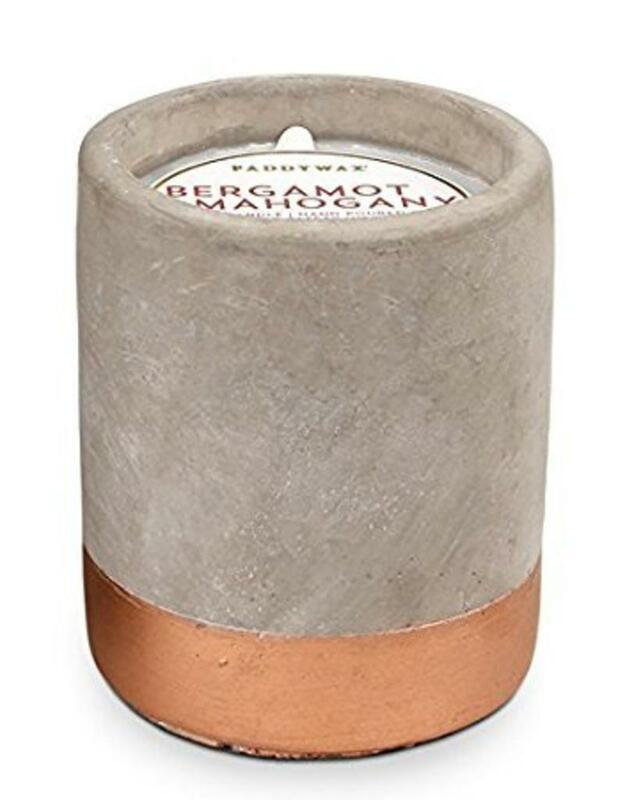 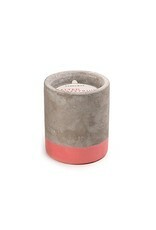 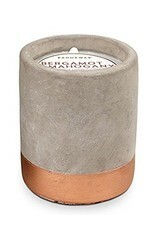 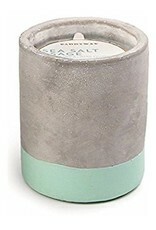 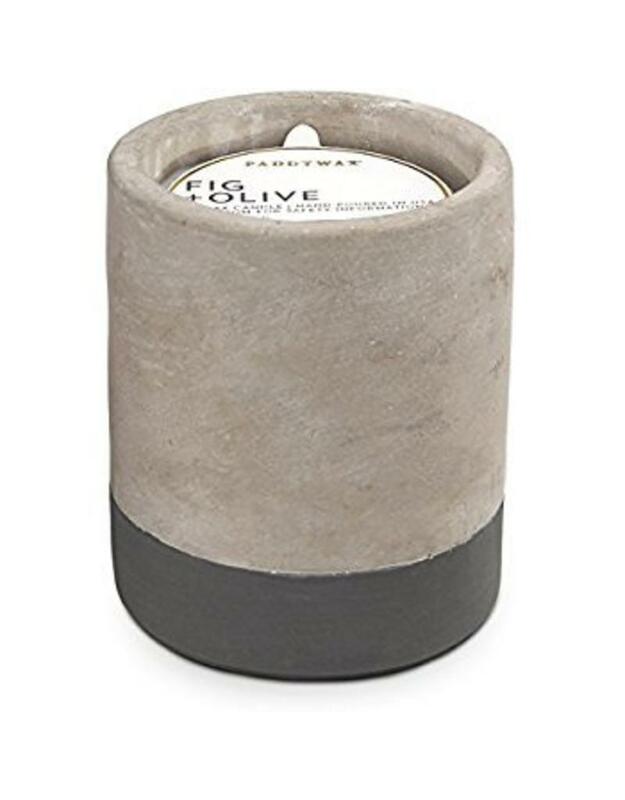 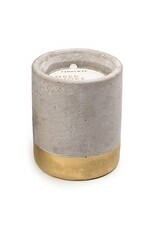 Home / Concrete Candle 12oz. 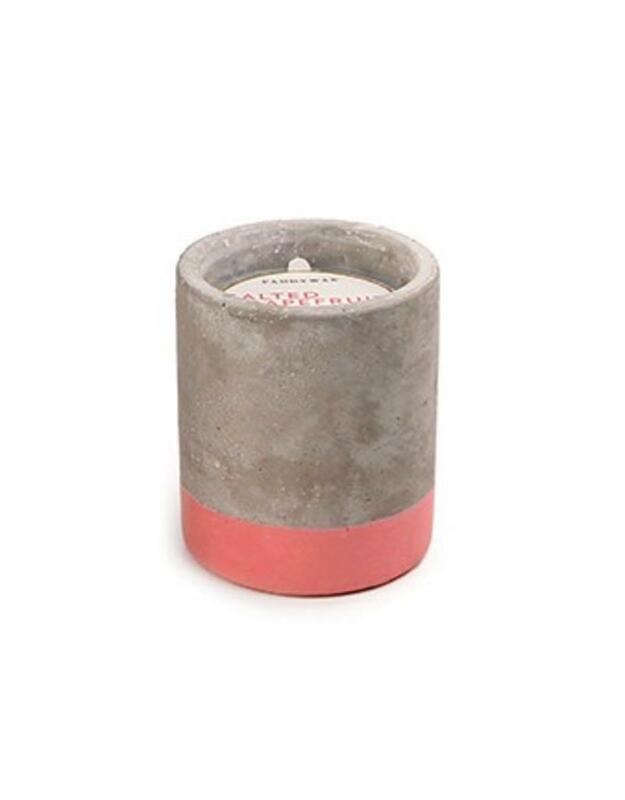 Paddywax's signature soy wax blend paired with different scents, hand-poured in a 12 oz. city-inspired concrete vessel.